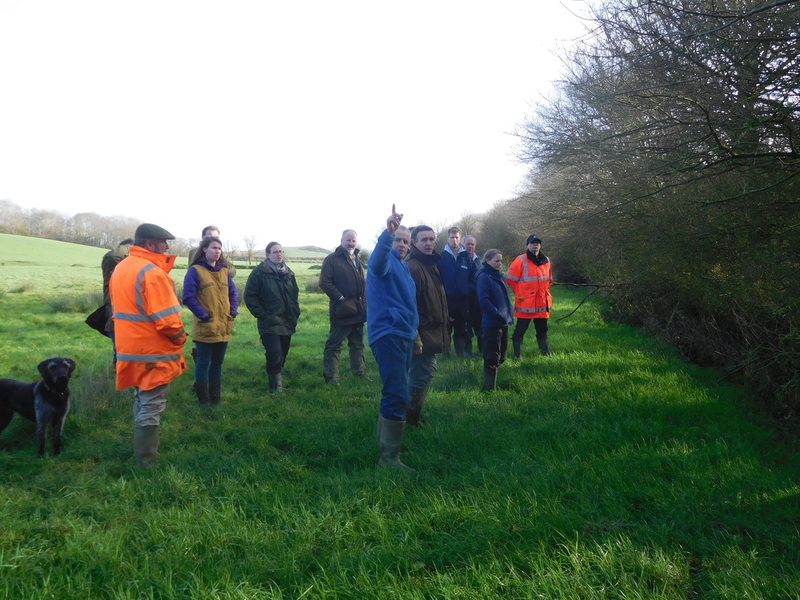 The North Devon Biosphere offered grants and advice to farmers in the River Caen catchment and Bradiford Water through the Taw Torridge Estuary Project. 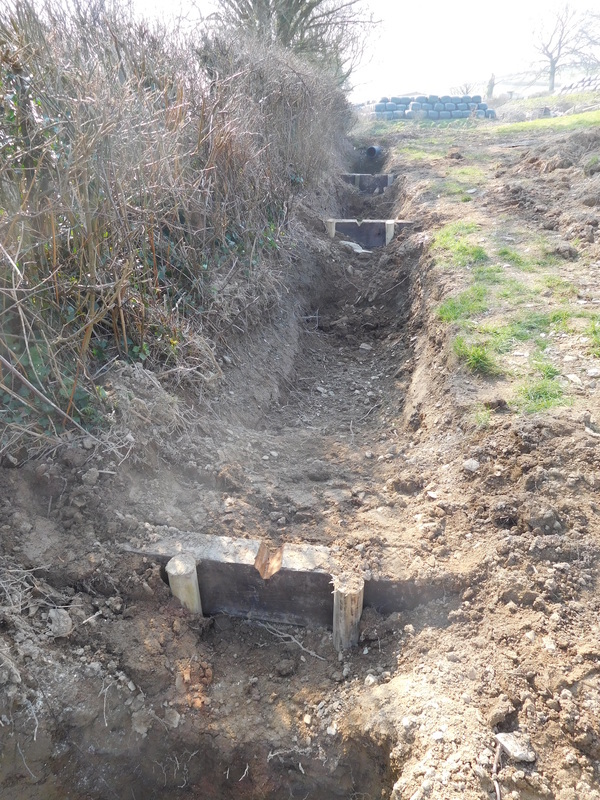 Beginning in 2015/16 (year 1) the project is now in its fourth year (2018/19). 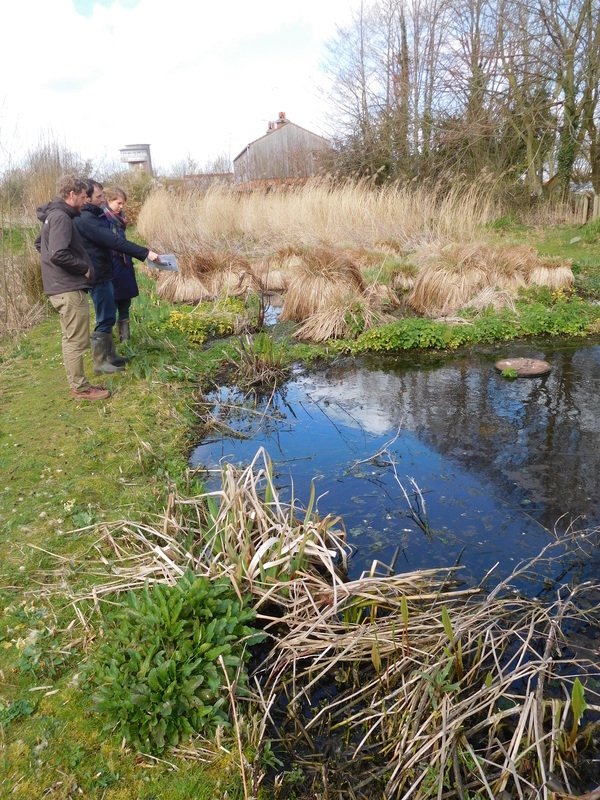 This work is helping to reduce diffuse pollution from agriculture, create new wildlife habitats, and reduce flood risk. 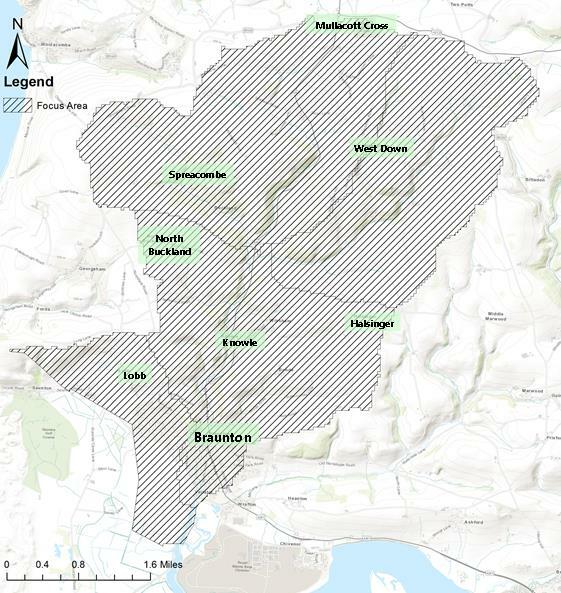 The project area is shown in the map below. 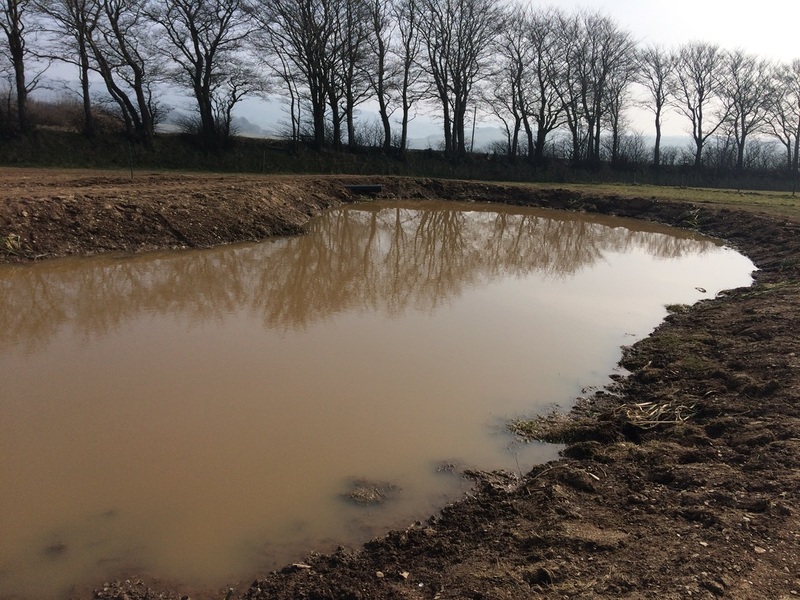 All these measures can reduce water pollution from agriculture as well as improving the soil structure and offering secondary benefits such as encouraging wildlife and reducing flood risk to downstream communities such as Braunton. Depending on the nature of individual farms, the wastewater, designs will vary in complexity from those you can easily create yourself, to something which requires more technical support which is available from the project.